Emmanuelle (aka Lê Thi My Hoang) kindly wrote and shares both good and sad news. Our thoughts are with you. 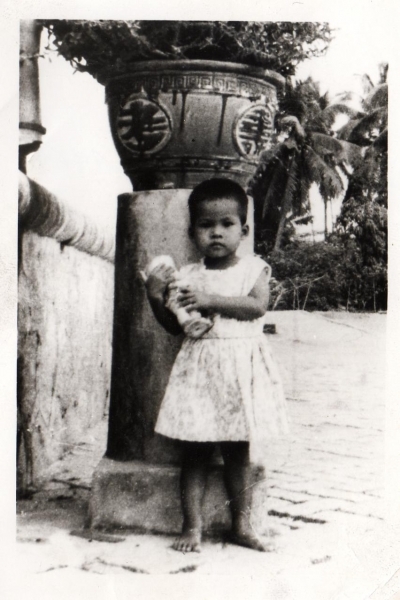 Read more about her reunification with her biological family, her life beginning at orphanage : LA PROVIDENCE of Hoa-Khanh and journey over to France in 1972 her Emmanuelle Babey Reflections page.